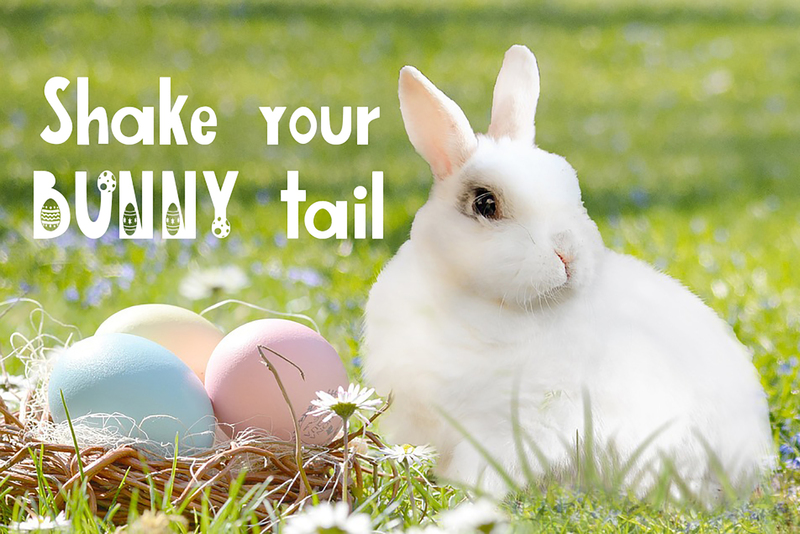 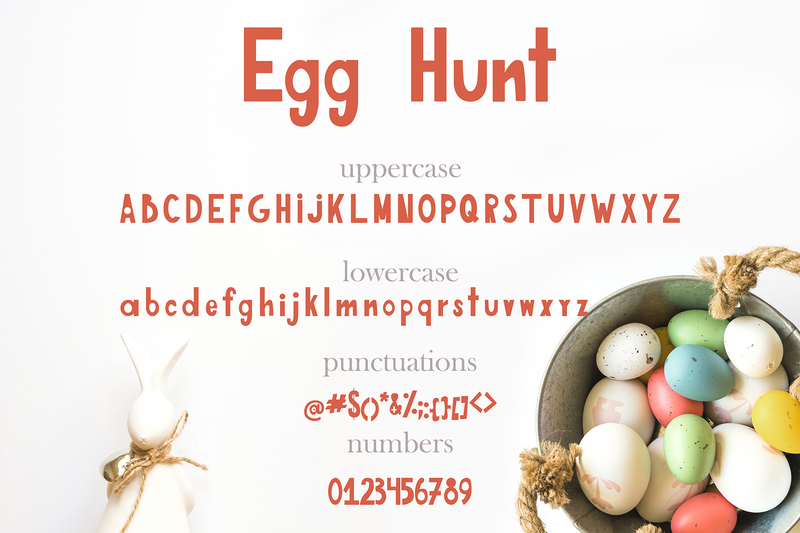 I'm happy to introduce you a Egg-Hunt handdrawn font! 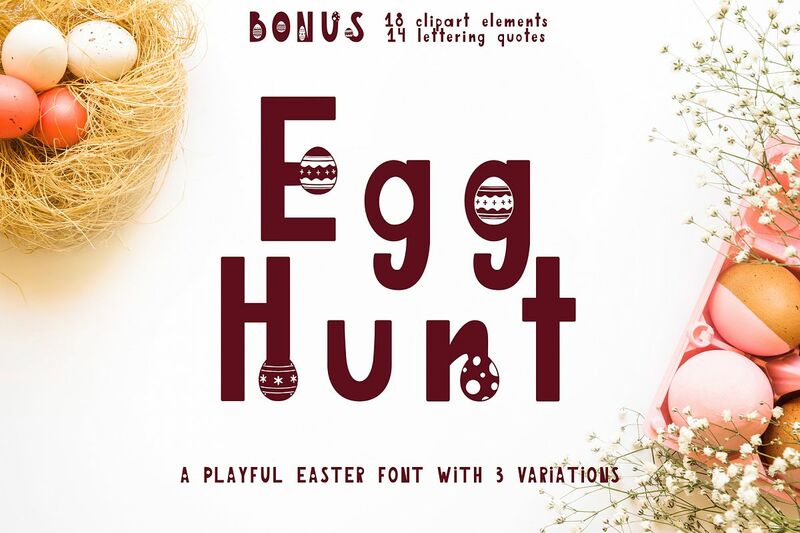 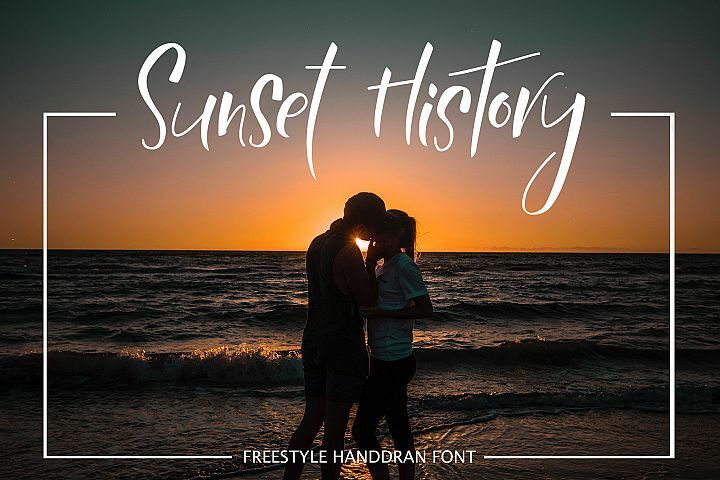 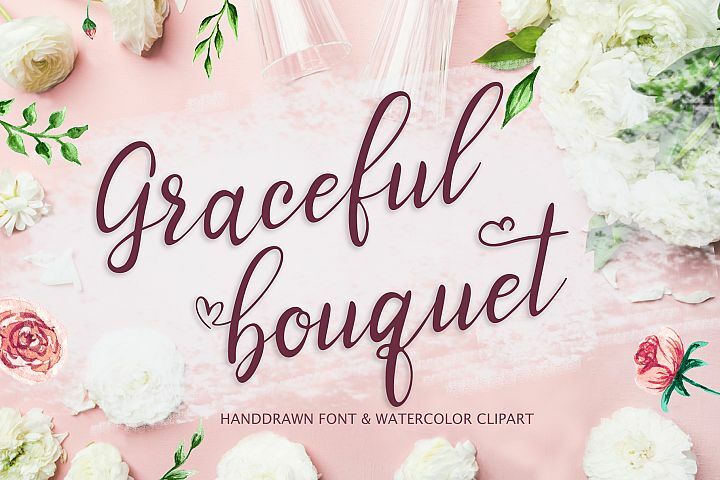 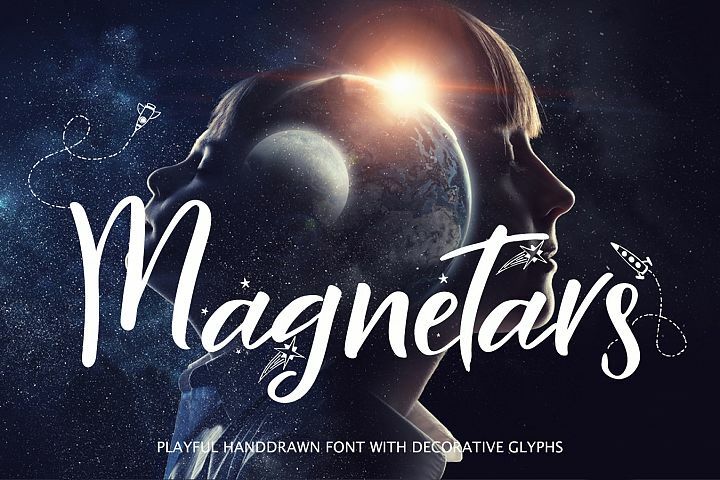 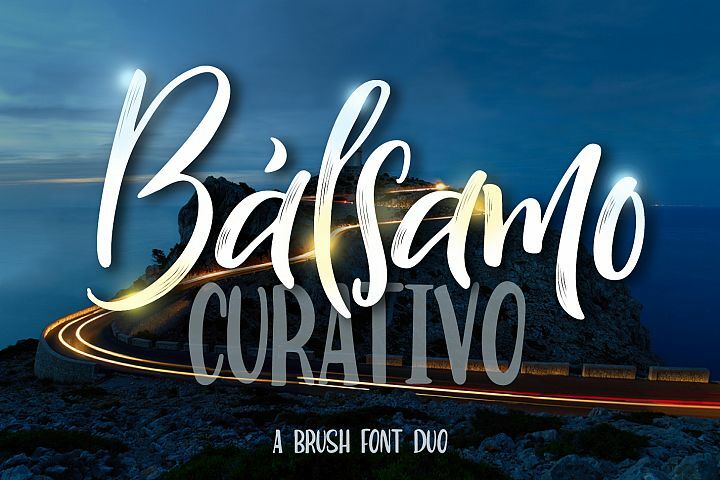 A playful font that comes in three variations which can be used individually or mixed together for a unique and fun look. 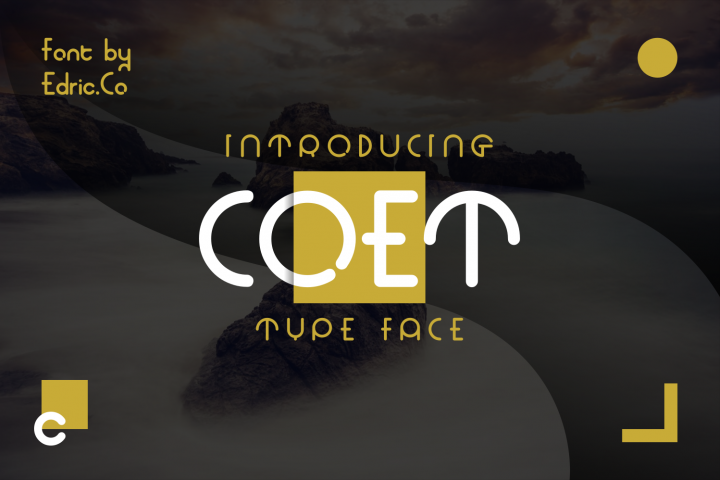 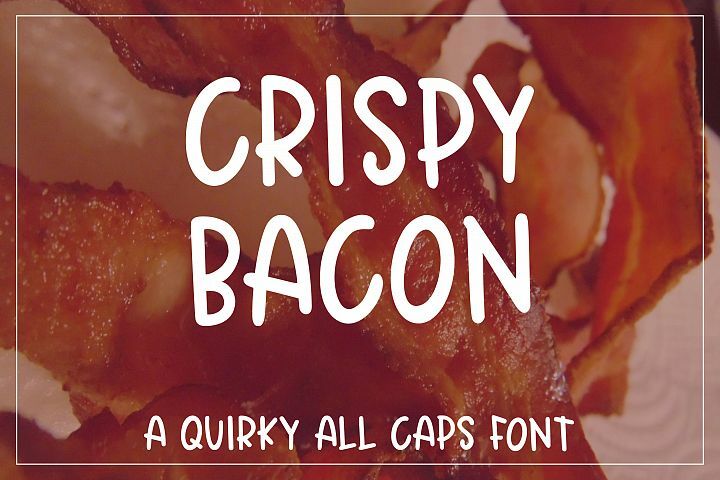 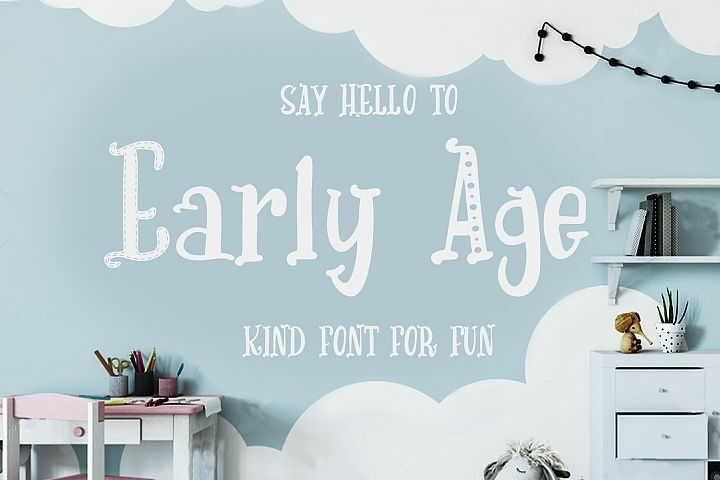 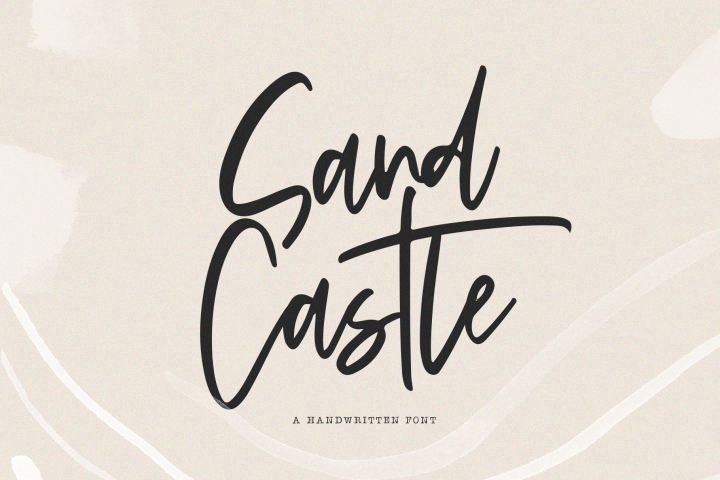 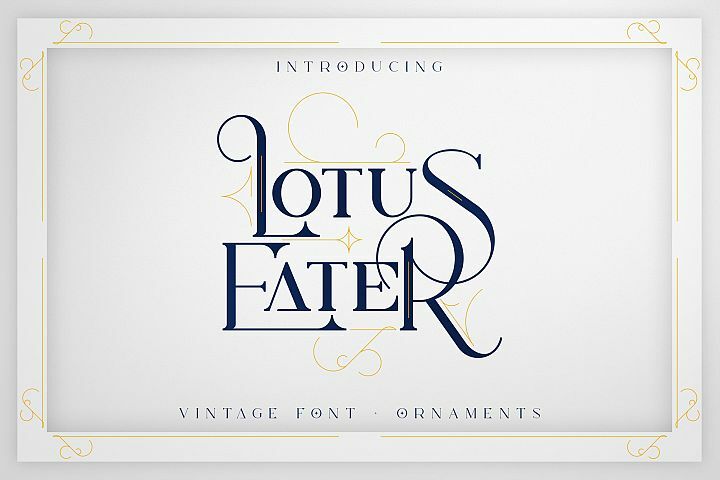 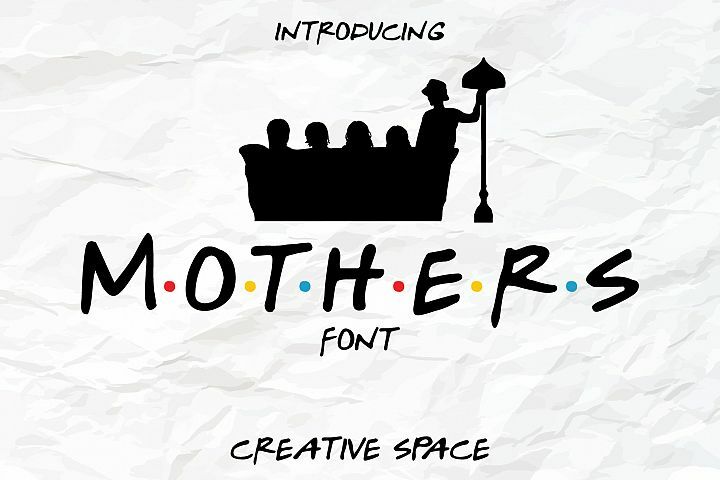 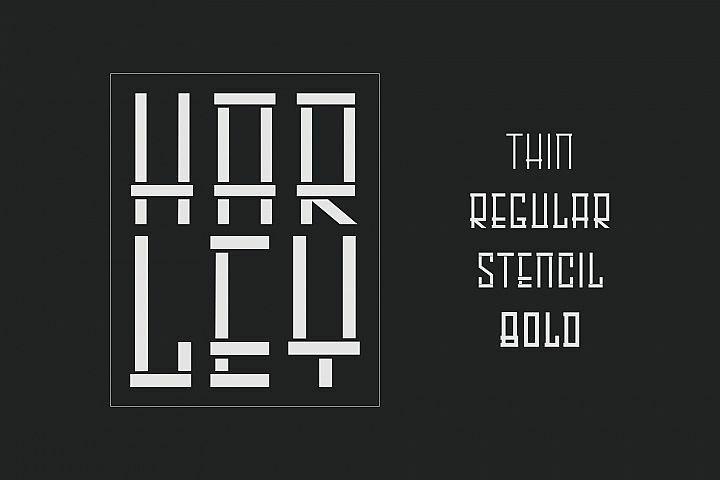 This is the perfect font that is suitable for all your funny designs. 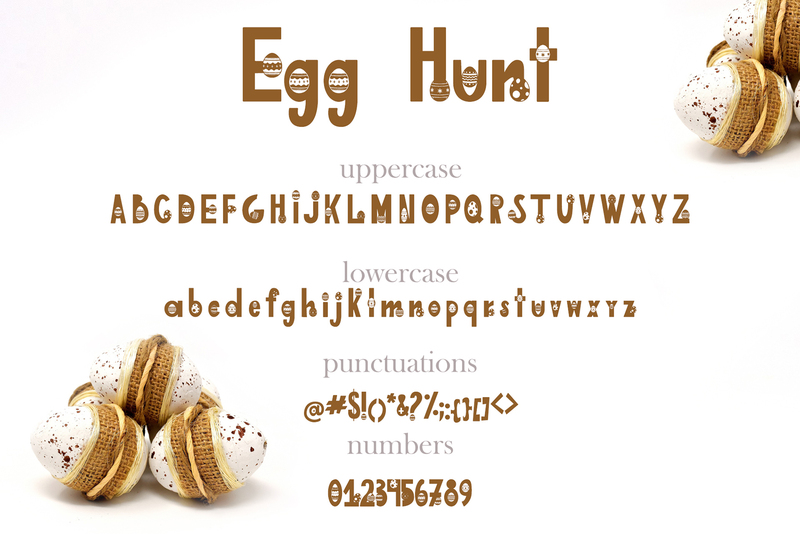 Simply Egg-Hunt makes custom lettering a dream thanks to all the little extra decorative options you can include for a pretty and unique customisation.Elements of the clipart will help to complement the design and make a unique product. 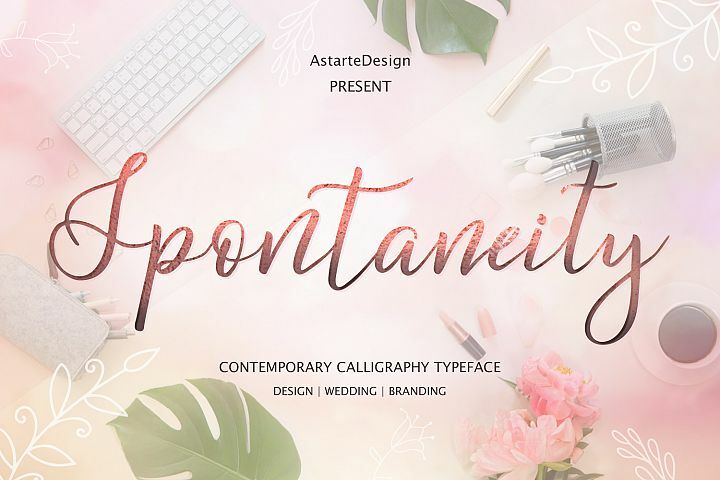 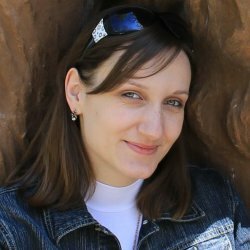 Phrases lettingmake your product more unique and interesting.Perfect for greetings, branding, prints, invitations, and crafting, print, t-shirt design, to personalised logos, handwritten quotes and so much more!